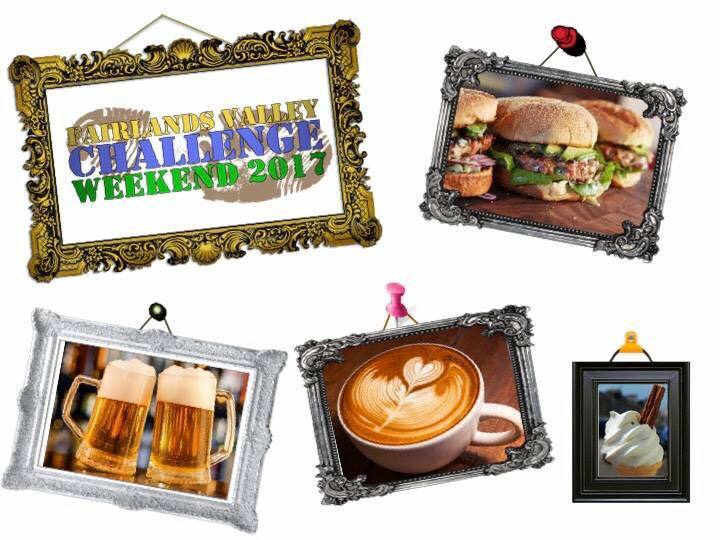 The 23rd Fairlands Valley Challenge took place on Sunday 16th July, with routes reversed from the previous years and including a full half marathon distance. Ian Munro from Garden City Runners was first home in the new half marathon, with Davina Gutteridge from Barnet & District AC first woman. 55 took part in the half. Thirty runners finished the 18 miler and Isabel Green from hosts Fairlands Valley Spartans was first to finish, with David Broughton from Bishops Stortford RC the first male. There were 96 finishers in the Marathon. Greg Spellman from Wellingborough & District AC was first man to finish and Janet Cobby from the 100 Marathon Club first woman. Finally 42 completed the 50k Ultra. First man was Jack Chennell from Ketting Town Harriers and first woman was Jo Summers from North Herts Road Runners. Full provisional results can be found on the link below (version 2 with some name and category changes). Congratulations to everyone who took on and completed the challenge.